Sometimes the best iPhone apps aren’t the one’s you absolutely need to survive, but the ones that have a small yet profound effect on your daily life. Here’s a list that we’ve compiled of some of the most interesting and cool iPhone apps that you don’t by any means necessarily need, but will probably download after reading this article regardless. They span across a number of different hobbies and purposes including music, augmented reality, transportation, social networking, and even memes. So without further ado, here is a concise list of the best apps that caught our attention in recent months. 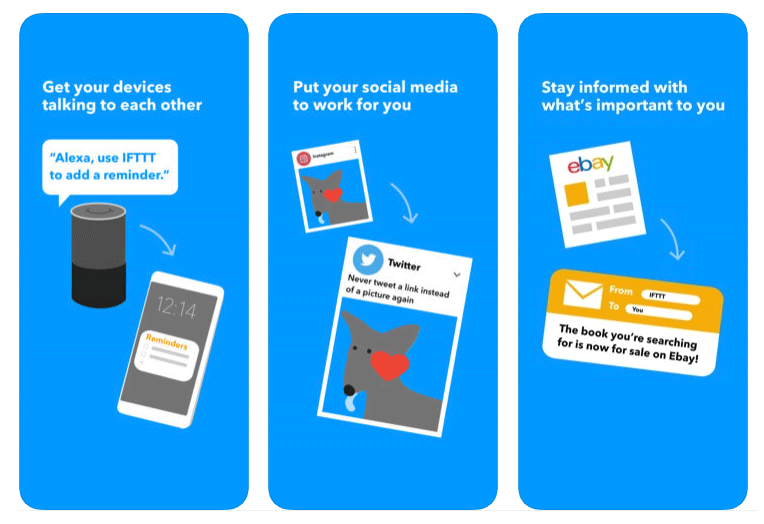 If This, Then That (also referred to as IFTTT) is a powerful app that essentially allows you to program your life. You can create complex scripts between apps that allow you to organize contacts, finances, and just about anything you can think of. It’s also an essential tool in creating powerful smart homes that have the potential to make your life easier. For example, I can set it to detect when I’m within 50 feet of my home, and turn the lights on as soon as I get home from work. Or, if you have your appliances set on a smart outlet you can purchase a temperature detecting device for your house and set the air condition to turn on when temperatures exceed 80 degrees. 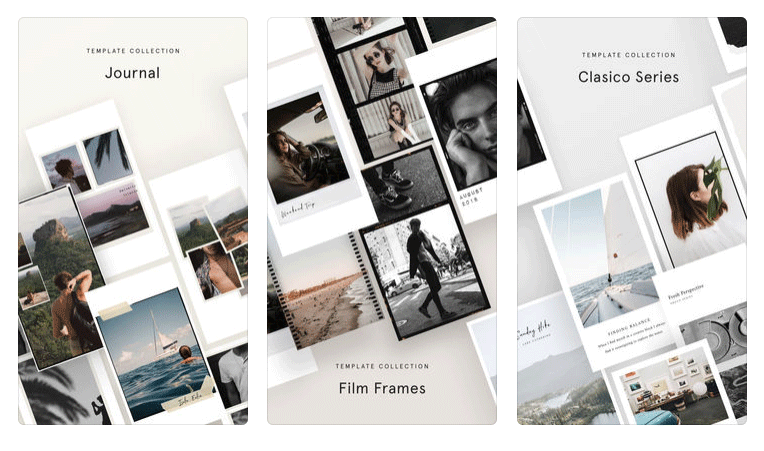 Unfold is a free and creative tool that allows you prepare Instagram stories for export to the app. The tool lets you use templates, frames, and has fun and interesting fonts and features. With in-app purchases you can buy more templates and even upgrade to video presentation functionality. With powerful visual features you can create sleek and polished Instagram stories with incredible ease. Although you may not absolutely need an app like this, if your image is something that’s important to you we know you’ll want to download this app! iFunny is the best platform for sharing, creating, and saving memes. Even if you’re not up on meme culture you can filter through the most recent top-viewed jokes and comics and even create your own from images and templates. 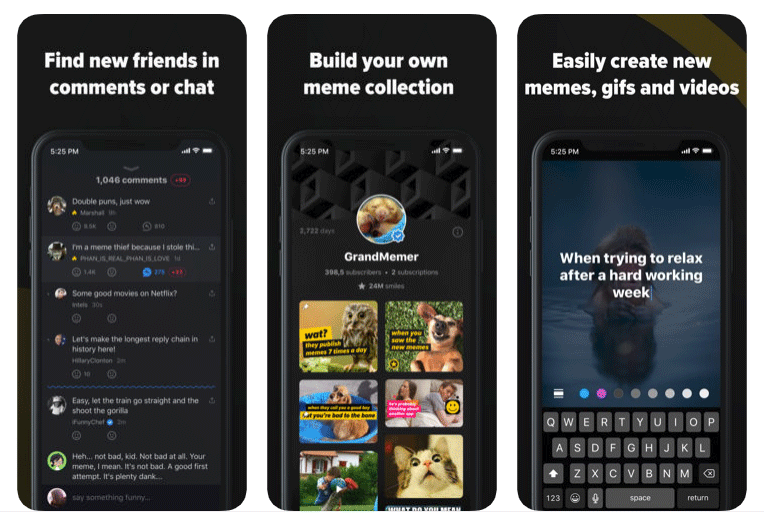 With the added option of creating your own user profile page and customizing it to show off your iFunny content and collections, the fun is endless with the world renown platform. It’s certainly not an iPhone app you need but will probably download anyway because it’s such a great distraction and time-killer. Whether you live in Tokyo or Los Angeles, there is a new fantastic option for taking public transportation. While Google Maps does have a reliable algorithm for calculating routes for public transit such as subways and buses, Citymapper is a software that takes it a step further by calculating the most optimal route for your trip. And with an ever-growing number of options for public use vehicles, Citymapper can tell you where to get off of city transit and start using rental scooters, bikes, and more. 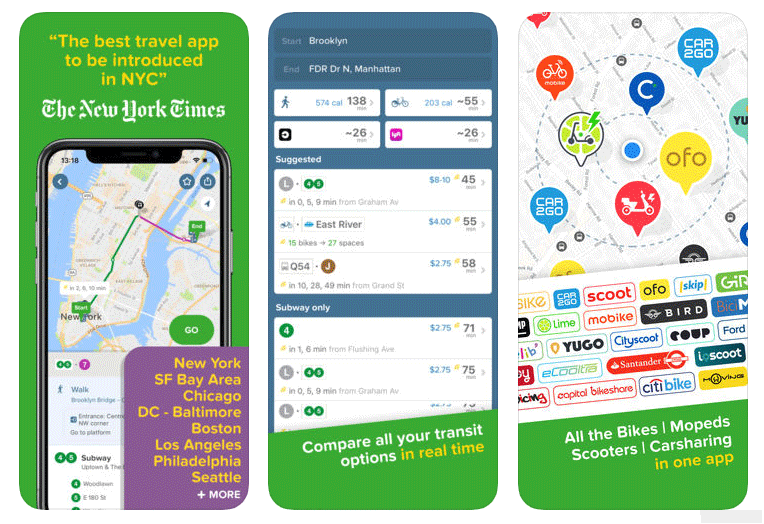 If you’ve been frustrated with Google Maps public transit features in the past or just want to cut down on your car use and support public infrastructure, Citymapper is an app that is by no means necessary, but one you’ll probably want to download anyway. Even if you’re the most die-hard Apple fan and refuse to interact with any Microsoft or Android interfaces you’re still probably a big fan of Google’s search functionality. 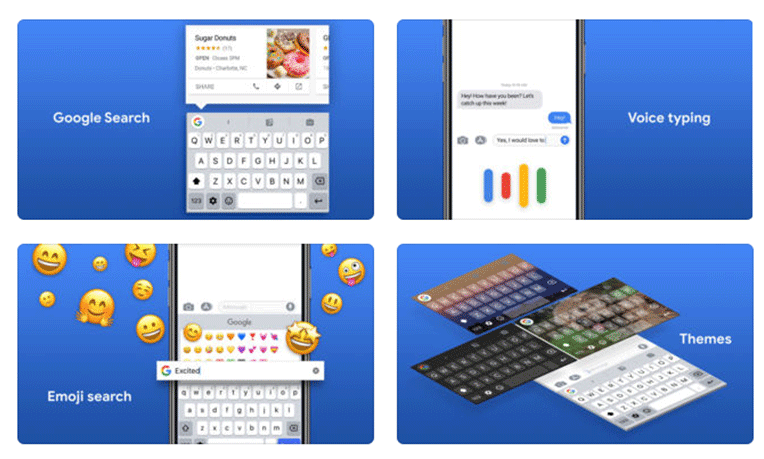 If you’re looking to dip your toes into the waters of Google interfaces, Gboard is the perfect app for you. It features some interesting and useful extensions for your regular Apple pop-up keyboarding including the ability to Google inquiries, locations, and businesses right in your keyboard and send the results to another iPhone user. The extension also features easy GIF searches for the perfect response every time. Reddit has long been plagued by terrible mobile browsing options that are tempermental at best, and buggy at worst. There is finally, however, a superior option for browsing Reddit on your mobile devie. Apollo is a sleek and streamlined Reddit reading experience that perfectly matches your Apple iPhone’s highly polished style. 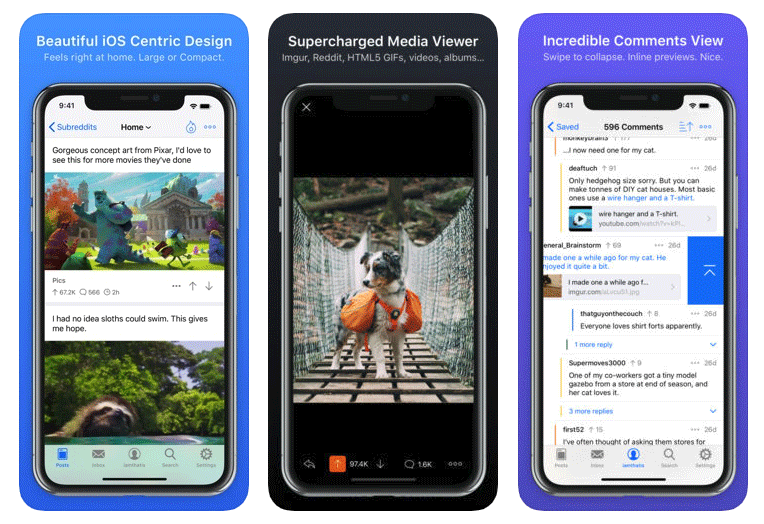 The app features a supercharged media viewer that can efficiently load images, gifs, and vidoes from any source in addition to a clean and concise comment section that won’t have you lost in walls of text. We want to tell you that you’ll download Apollo after reading this, but really, you HAVE to download Apollo after reading this. There’s no better alternative, and if you’re not yet a part of the Reddit community, there’s never been a better time to check it out for yourself. 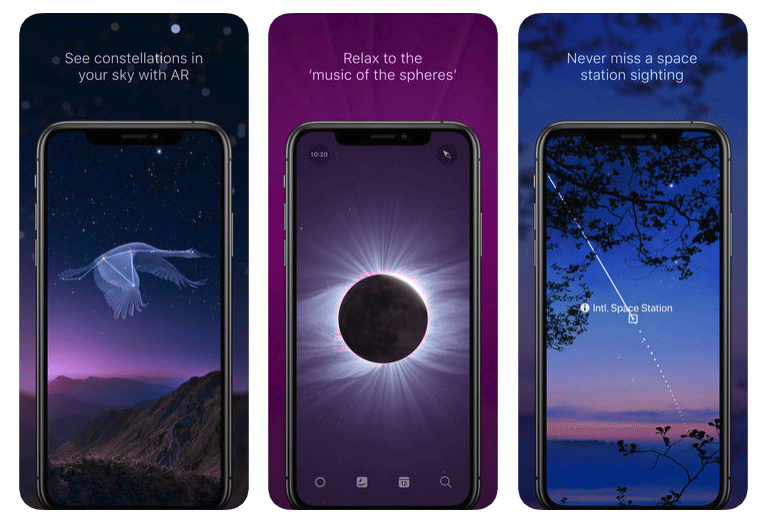 Sky Guide is a beautifully designed iPhone app that allows you to identify stars and constellations based on your phone’s GPS and internal gyroscope. You can simply hold your phone overhead and it will display accurate readings of every constellation and show you a wonderfully illustrated overlay of the symbol or animal using augmented reality. The app will also notify you of passing space stations and man-made satellites so you’ll never miss a sighting again. Additionally, if you’re wondering whether you’re looking at a star or a planet, Sky Guide features a ‘quick identify’ feature that can tell you the exact specifics of any astronomical items of interest. The Grid is a clean and simple visual scheduling app for your Instagram posts. Take chance out of the equation and plan a year’s worth of Instagram content in a simple day. By taking full advantage of The Grid you can optimize you business or personal brand’s social media presence and achieve the perfect timeline with easy drag-and-drop controls. Not only can you plan your future Instagram posts, but you can see how well they line up with your previous posts and adjust accordingly. 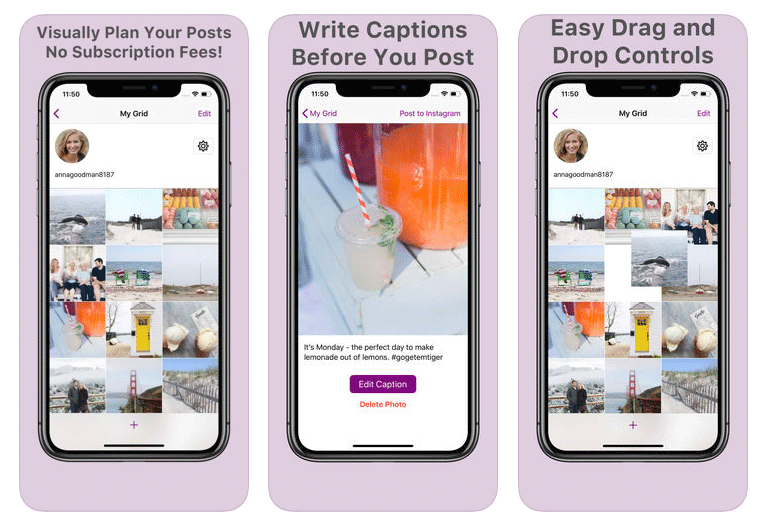 With automatic history syncing and a Pro feature that allows you to manage multiple accounts, The Grid will help you become a social media and branding master. 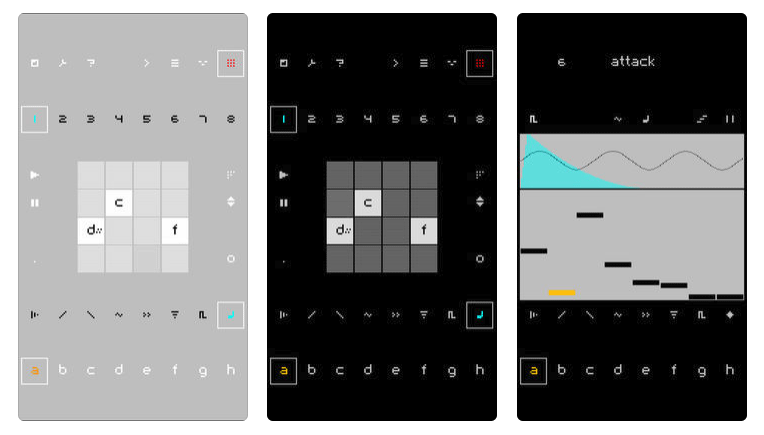 You don’t have to be a professional musician to love this simple pixel art synthesizer app. With the best sound bytes of chiptunes and old game system sound effects, you can create music easily and using a huge range of tools with this composing app. It comes fully equipped with a sequencer, sound synthesizer, and a microphone sampling tool all in one. You can send and receive full Nanoloop projects via email and even export to WAV file to use in any way you’d like. It even has song composition and looping functionality so you can write the best songs for your games or videos. This is one of the rare apps that will switch your focus from your phone to the majesty of nature. 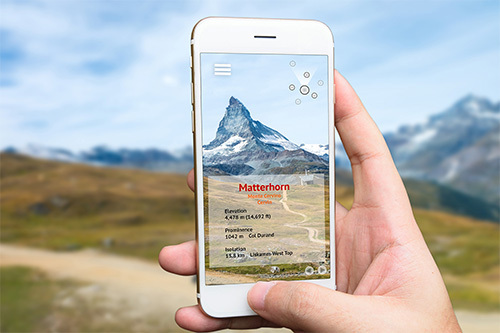 Peakfinder AR is an augmented reality app you can use to identify mountain ranges, mountain peaks, and select and view details about each ridge. With Peakfinder you can explore and see more with some extra navigational assistance and works off-line worldwide. With over 650,000 mountains cataloged worldwide there’s never been a better opportunity to get out and experience nature to its fullest.